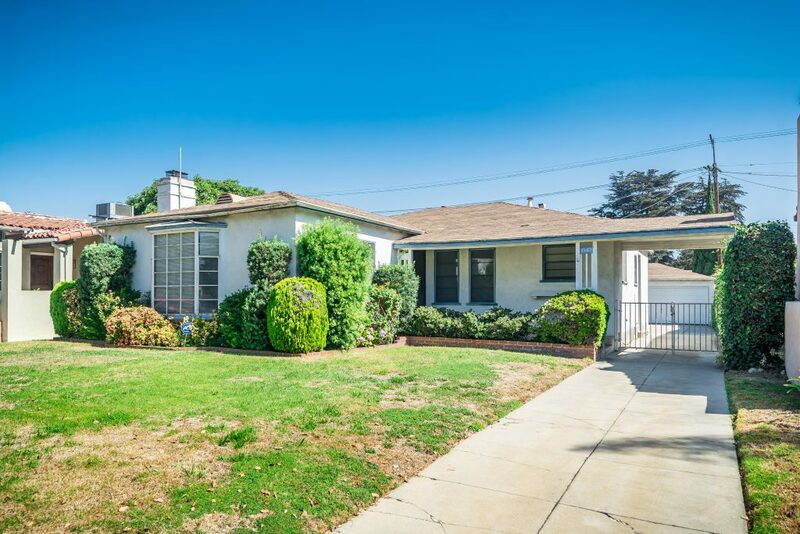 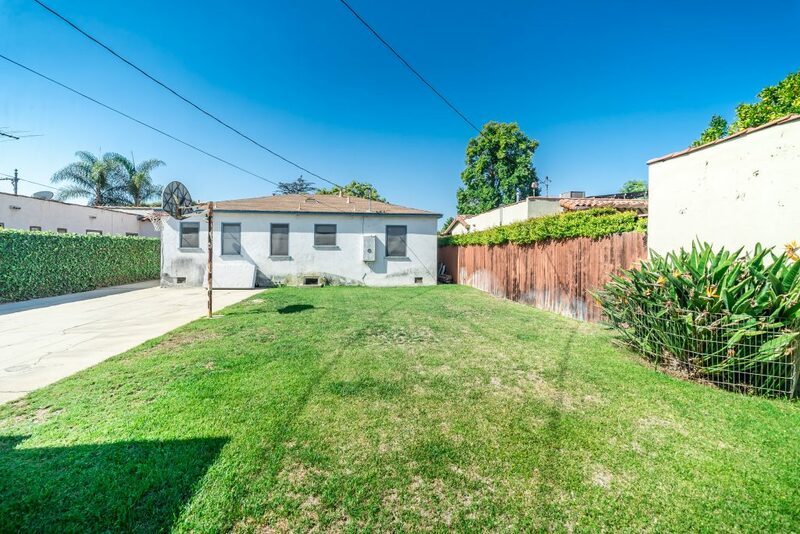 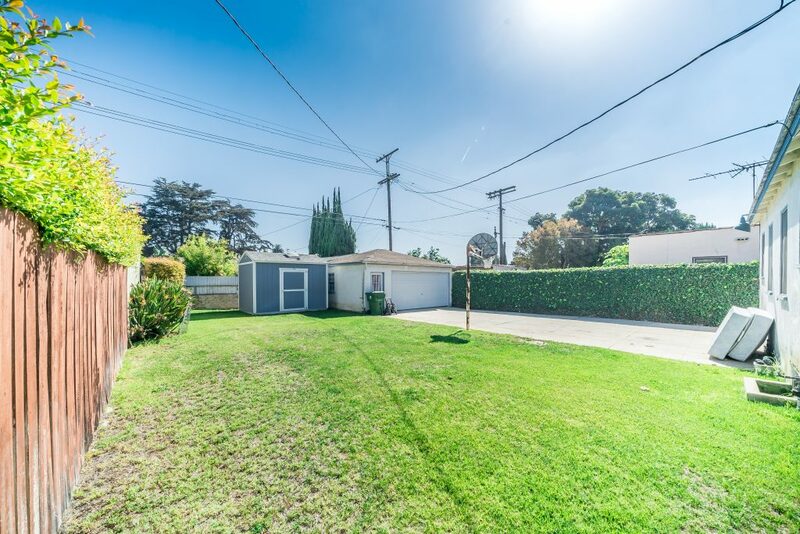 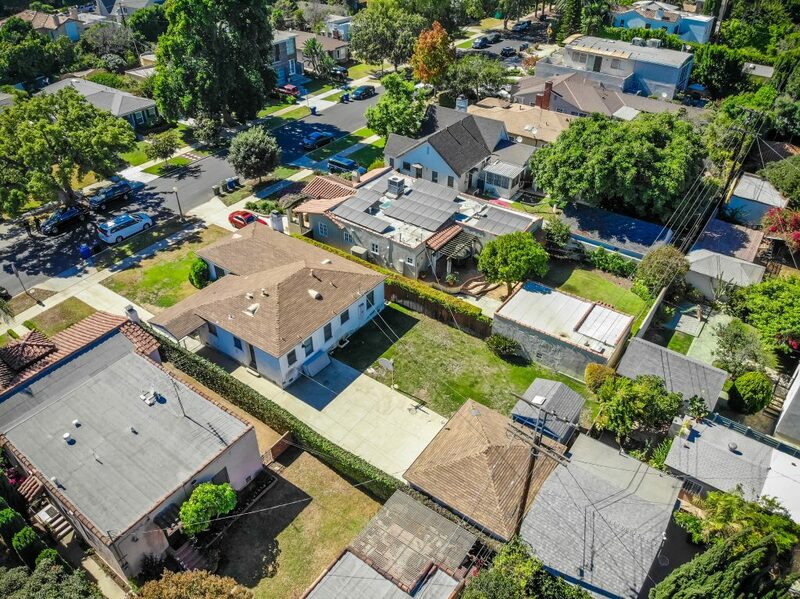 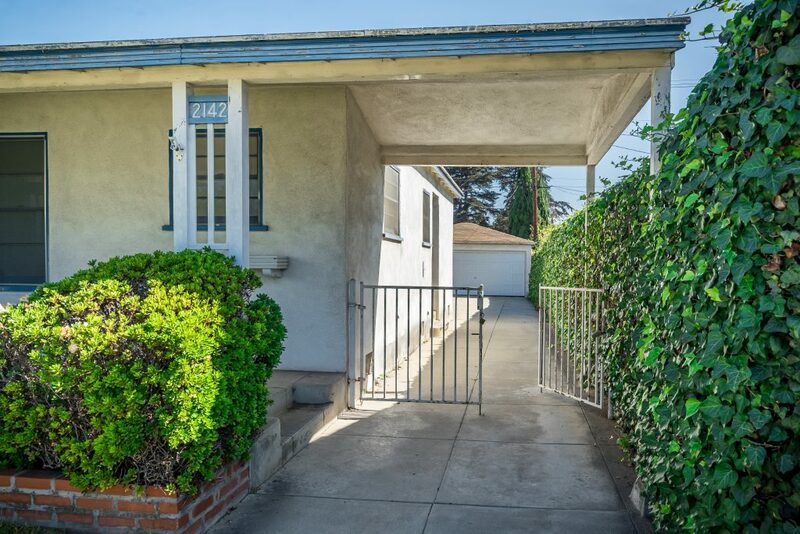 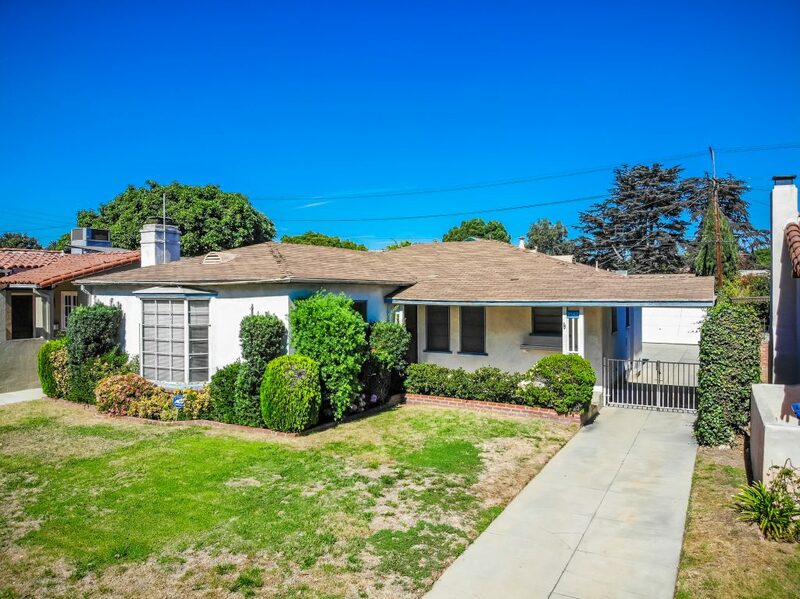 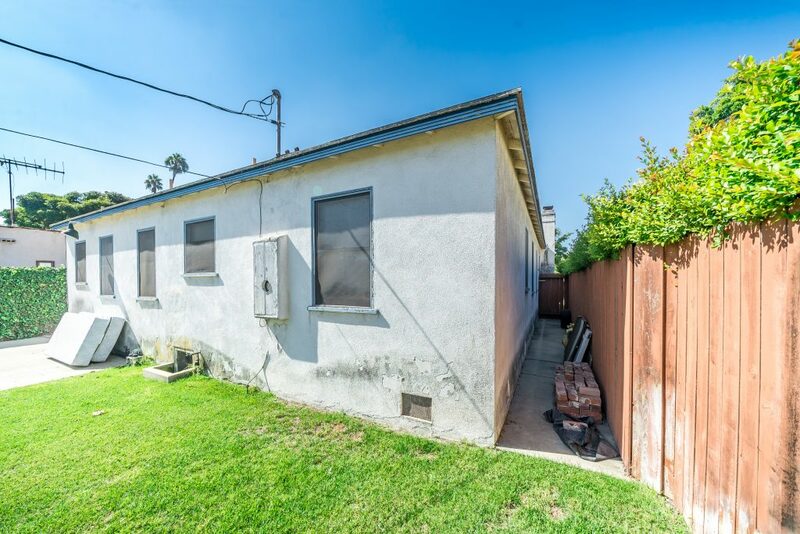 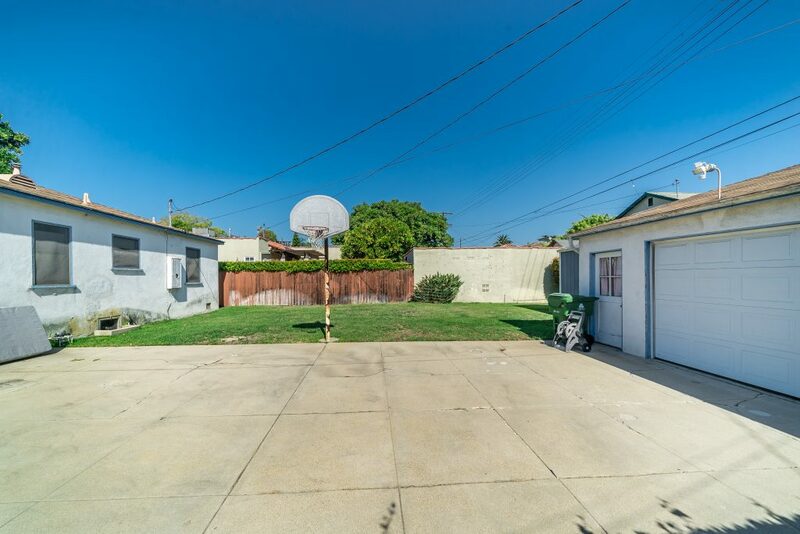 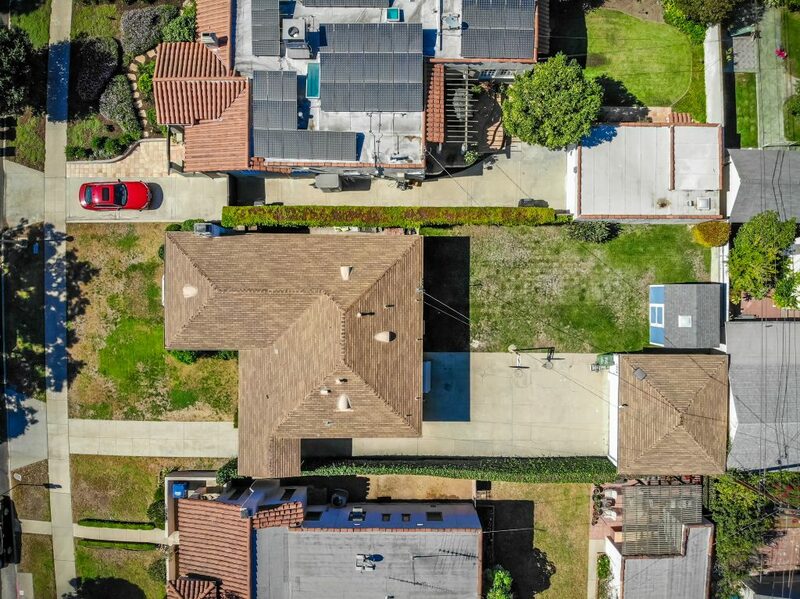 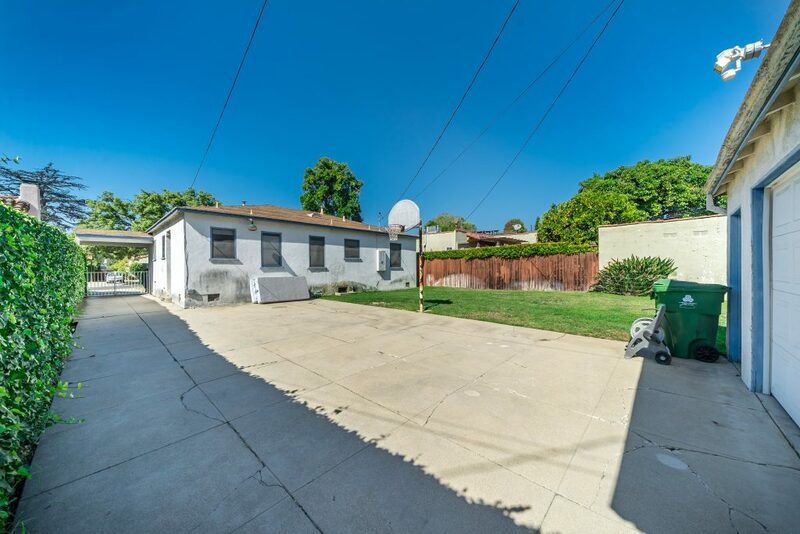 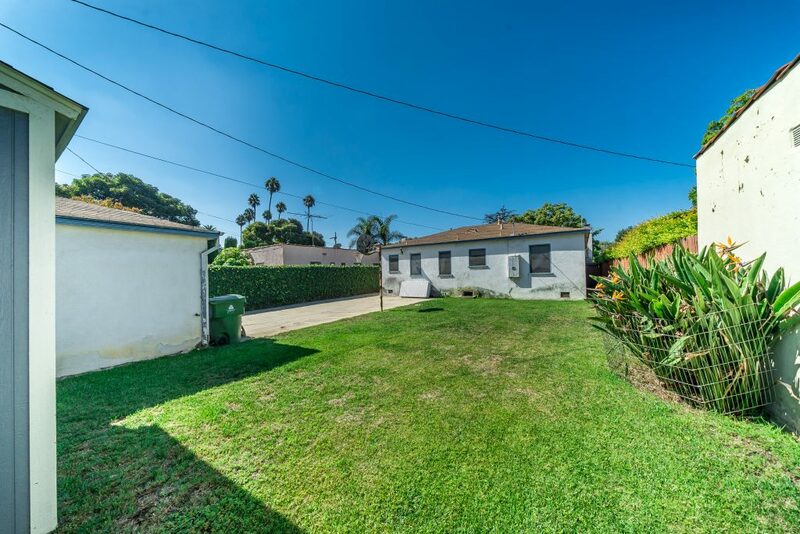 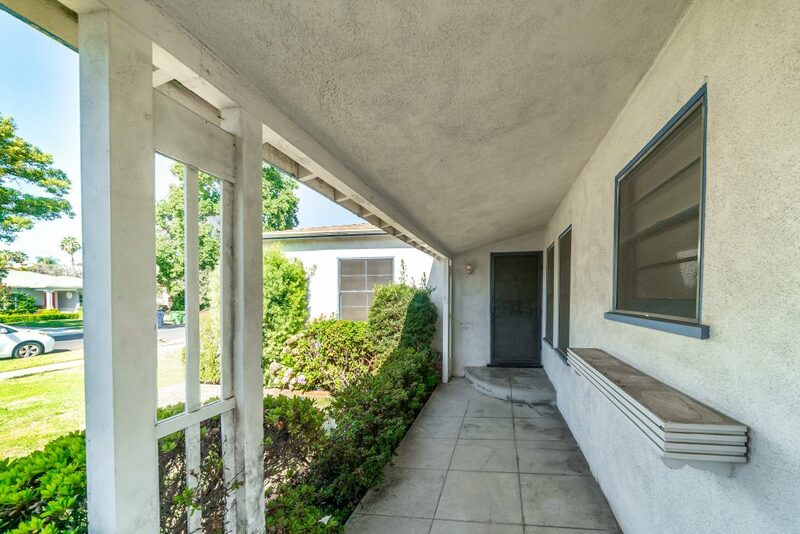 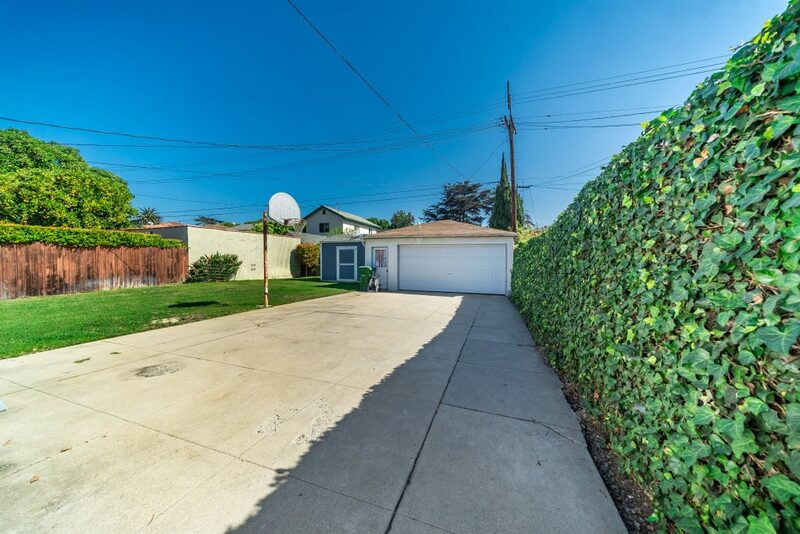 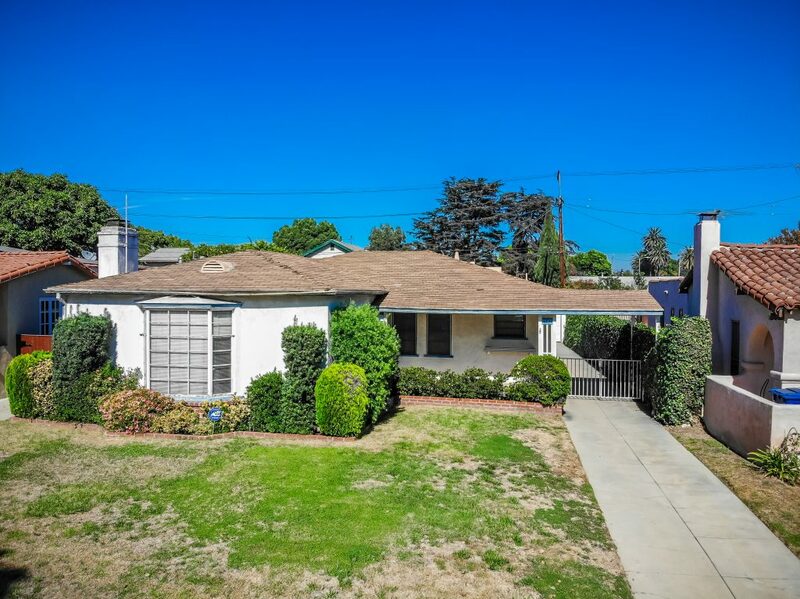 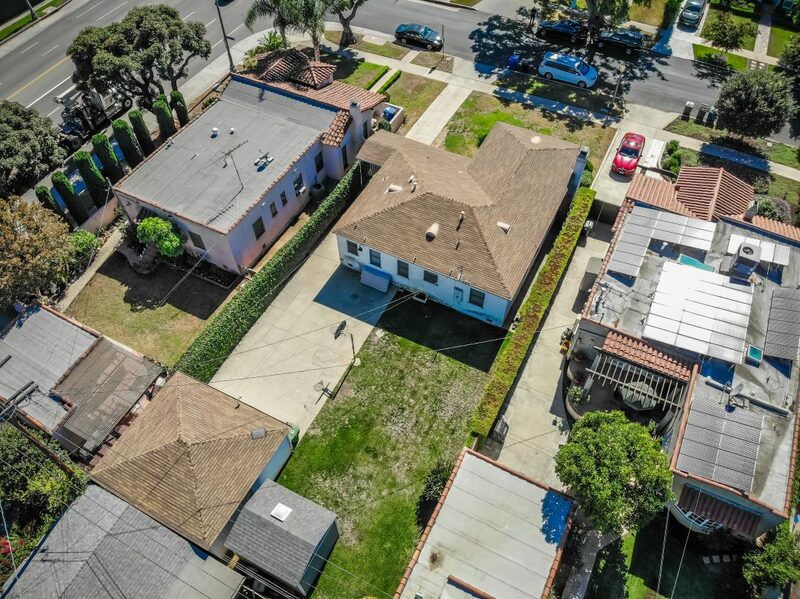 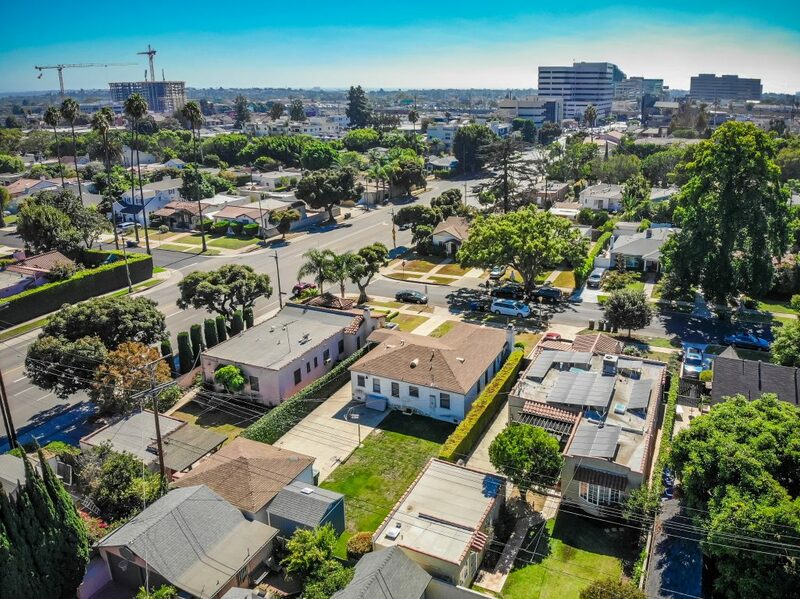 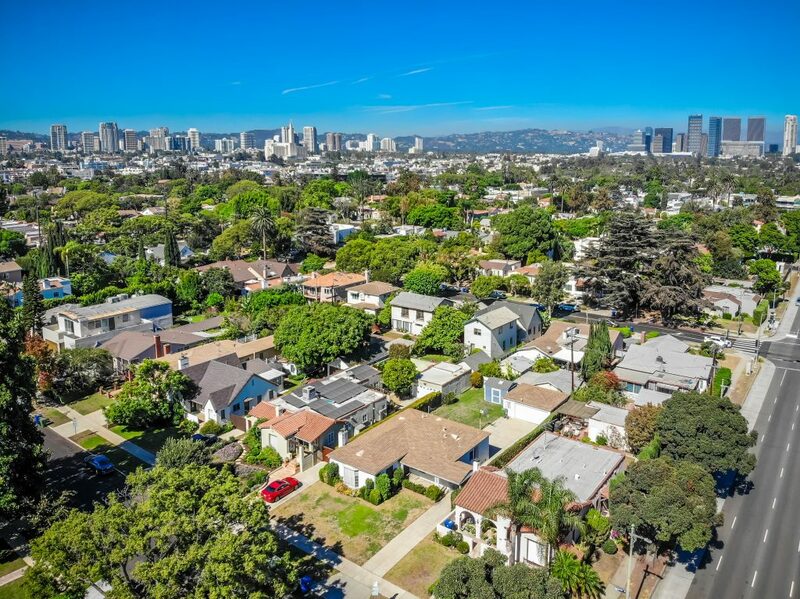 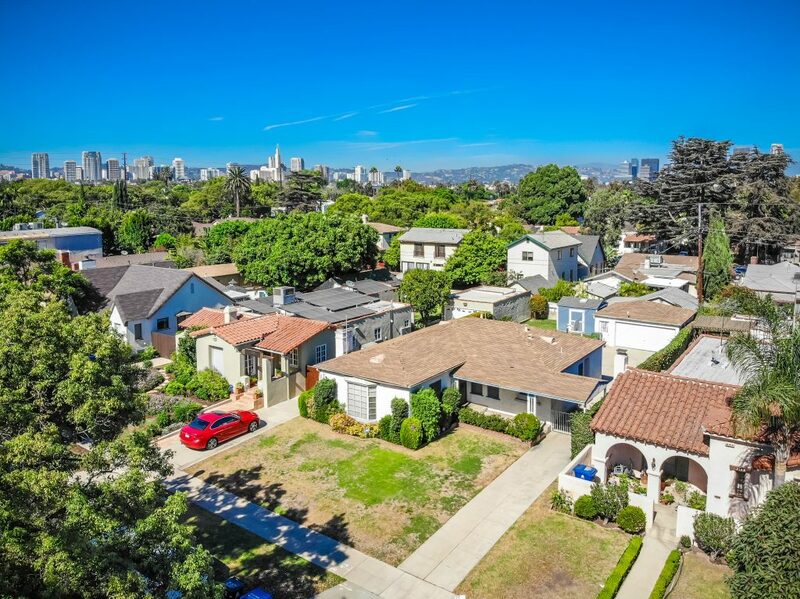 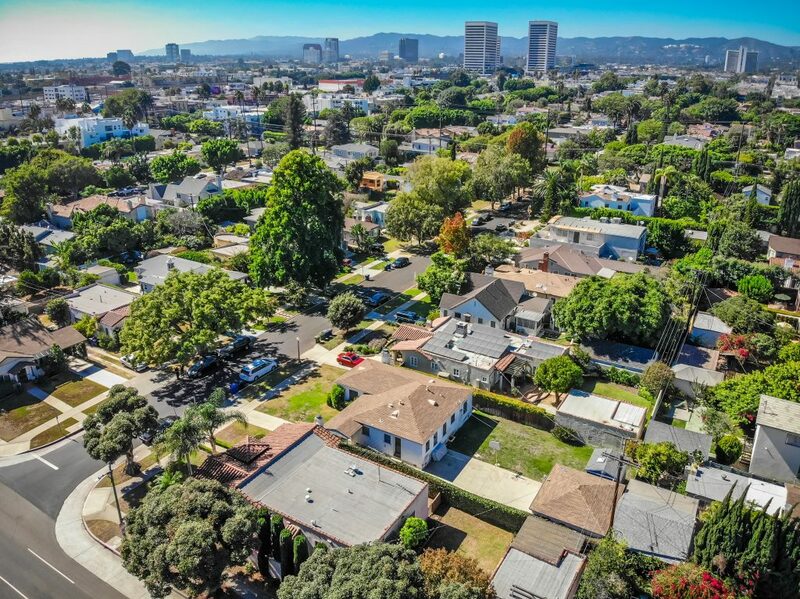 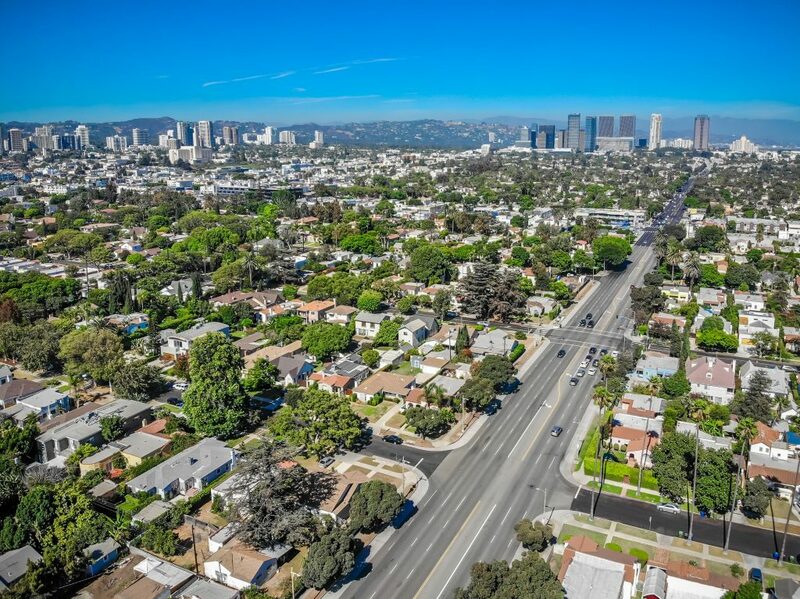 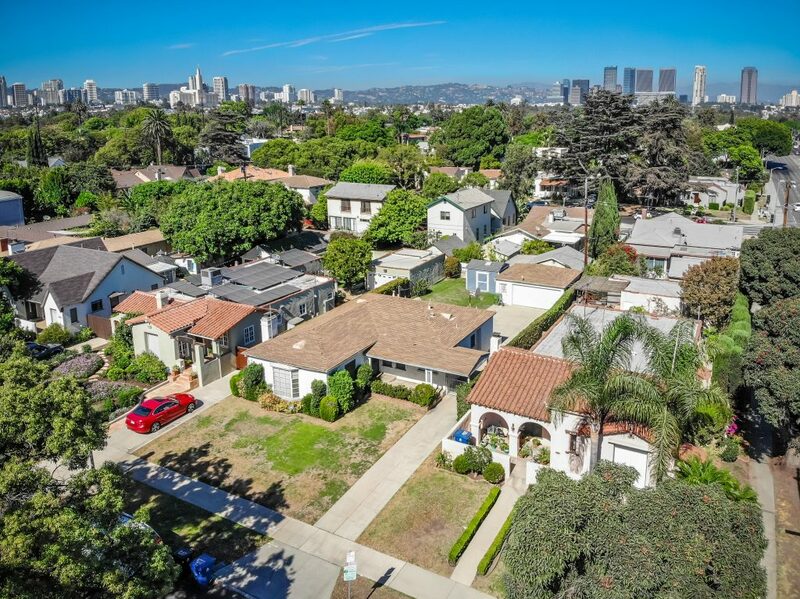 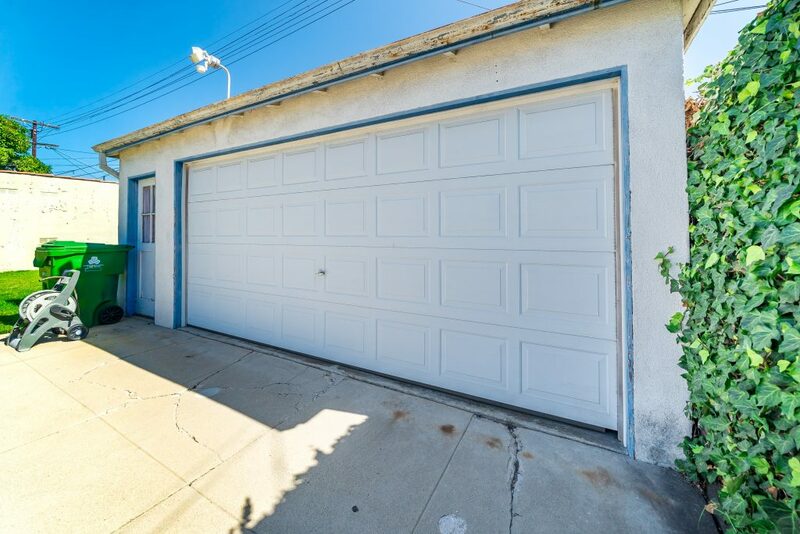 Amazing development opportunity awaits you here in a quaint neighborhood in Westwood/Century City! 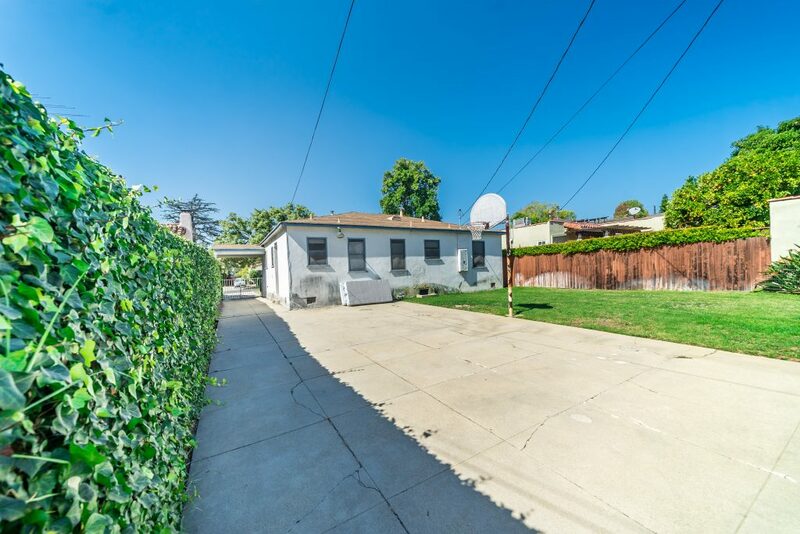 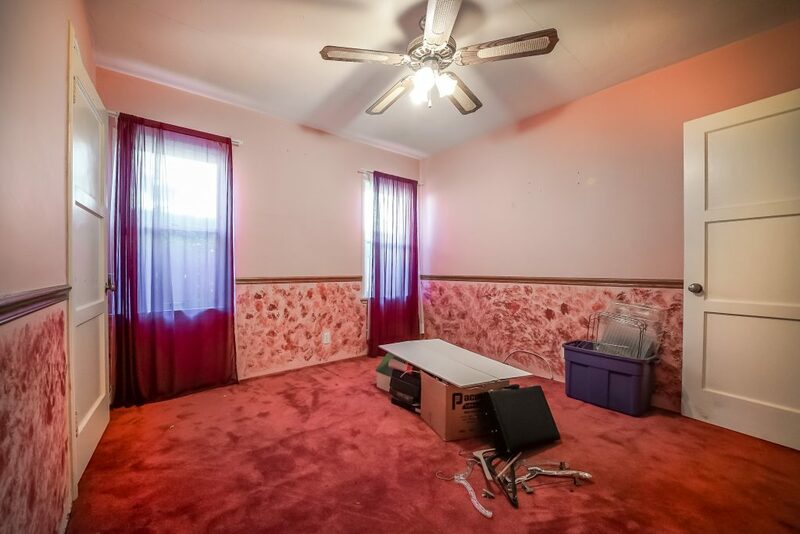 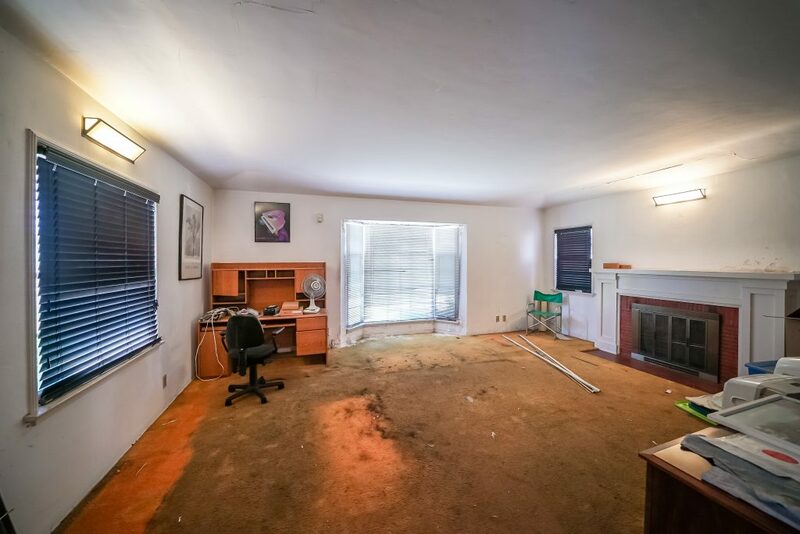 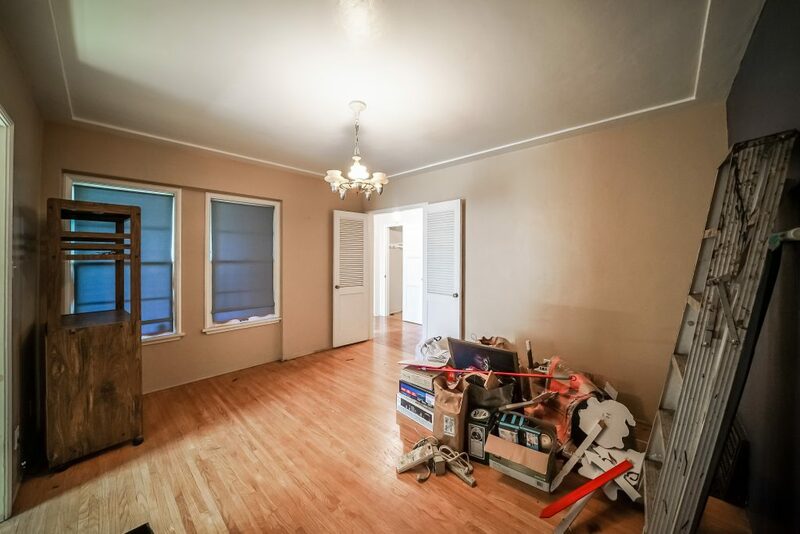 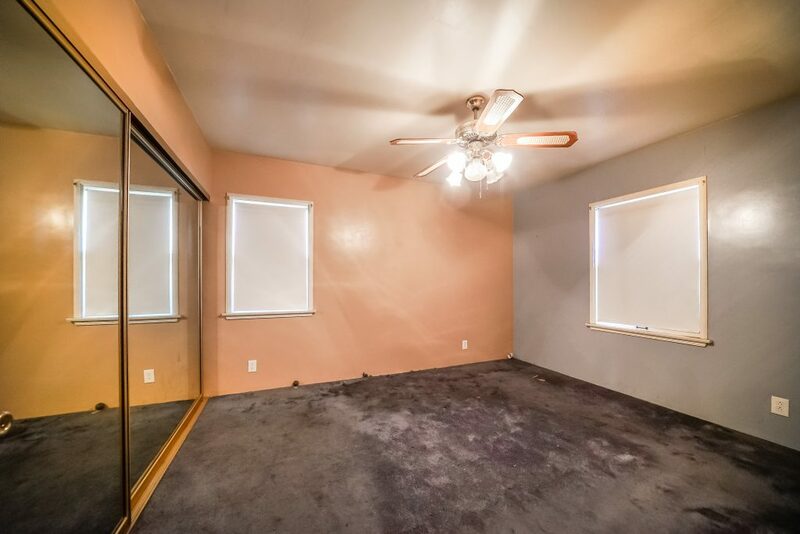 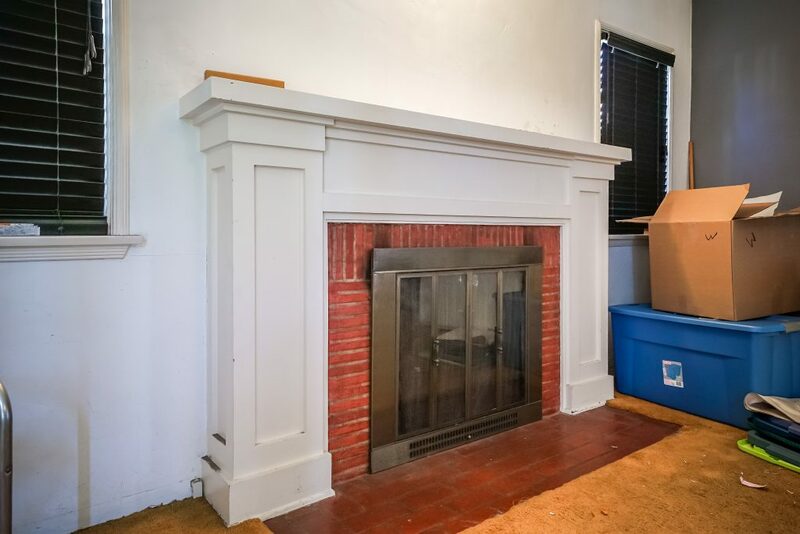 Single Story Charmer with an almost 6,800 sq foot lot size. 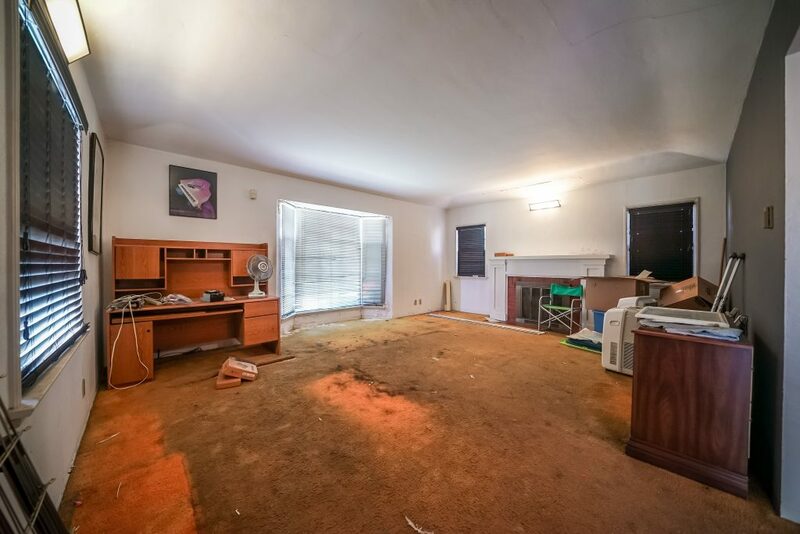 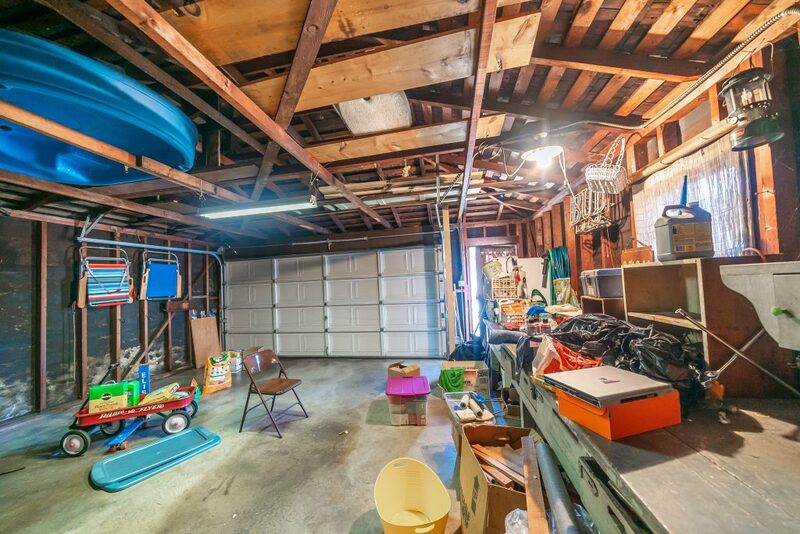 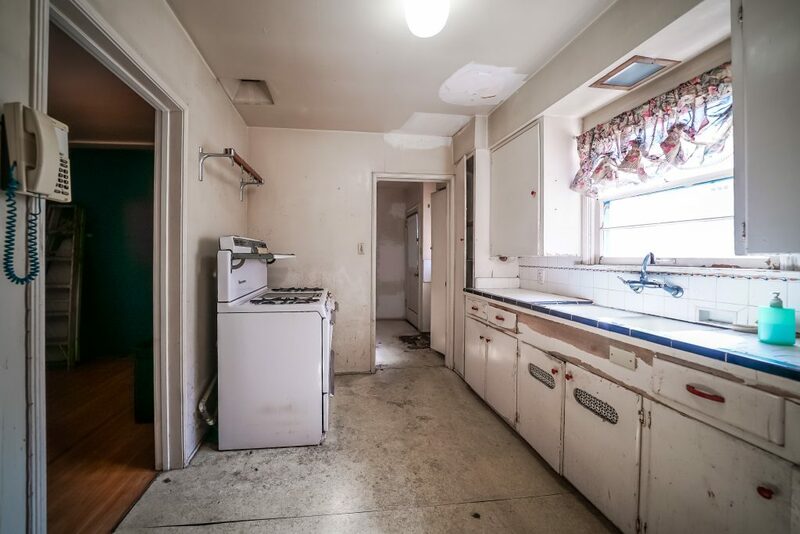 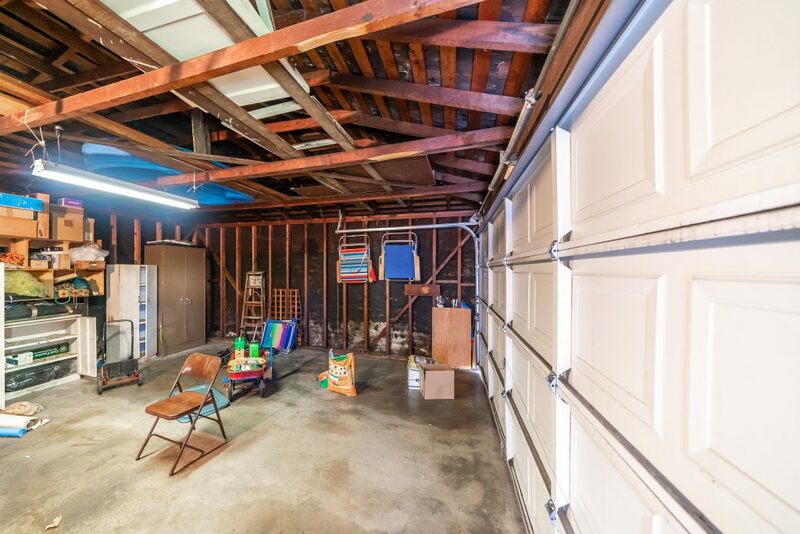 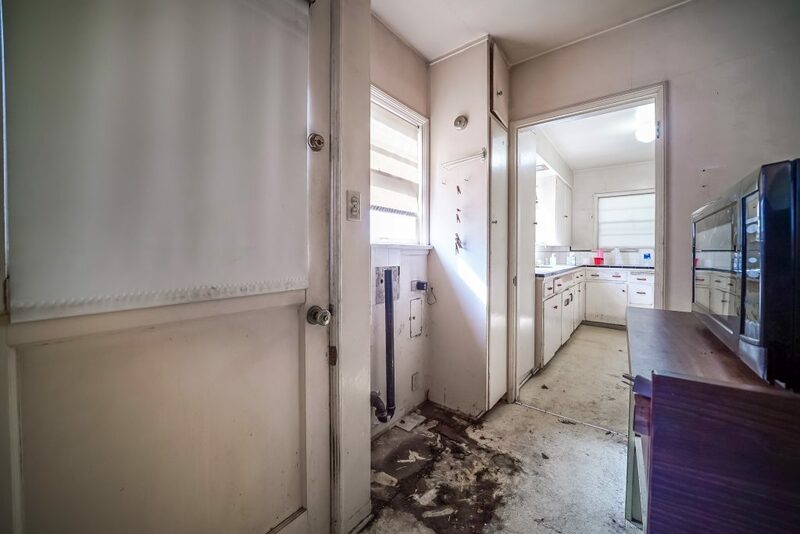 So much potential as this could be perfect for renovating or remodeling, adding a 2nd level, Owner-User, tons of frontage that could be perfect for a brand new built large spec estate. 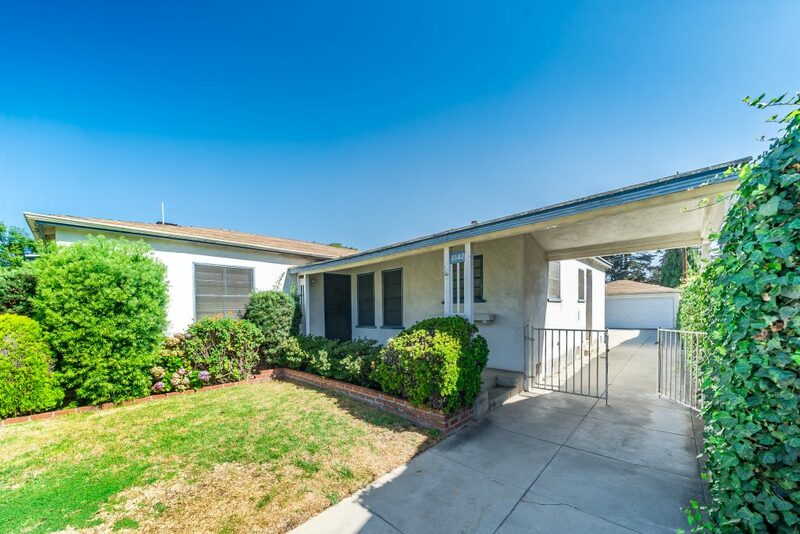 Hillcrest Country Club nearby, centrally located near upscale shopping, entertainment, fine eateries and all major freeways. 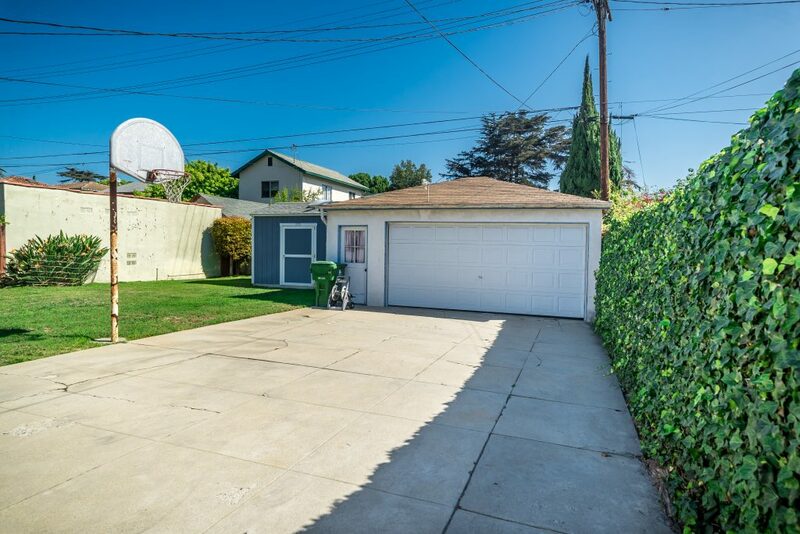 Close proximity to Beverly Hills. 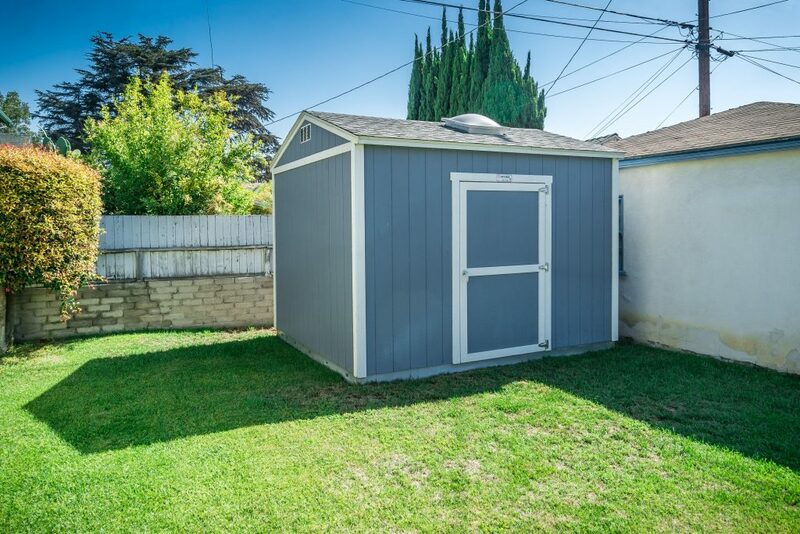 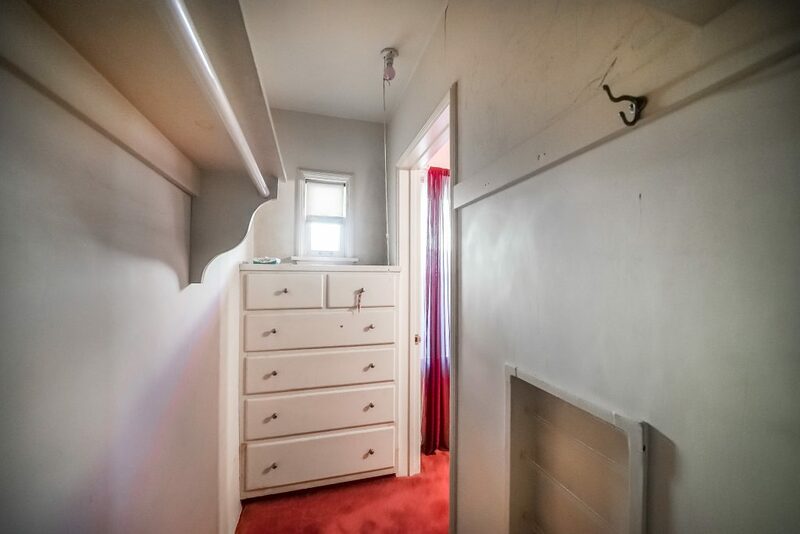 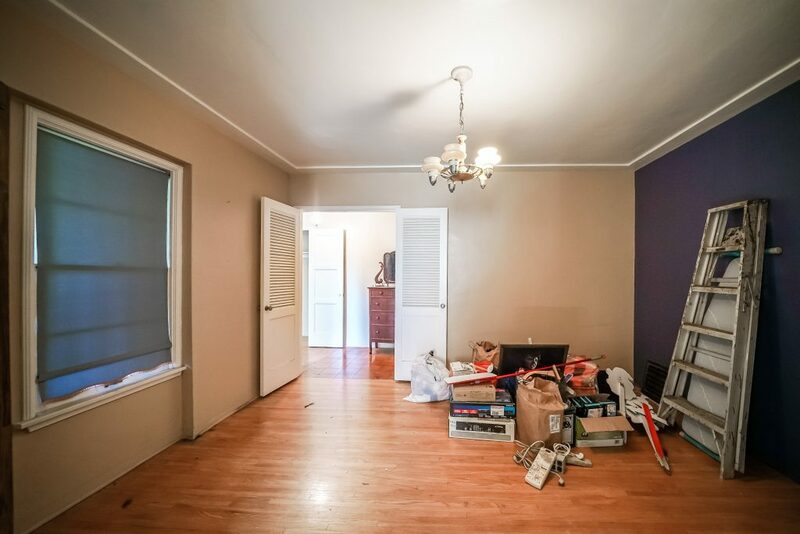 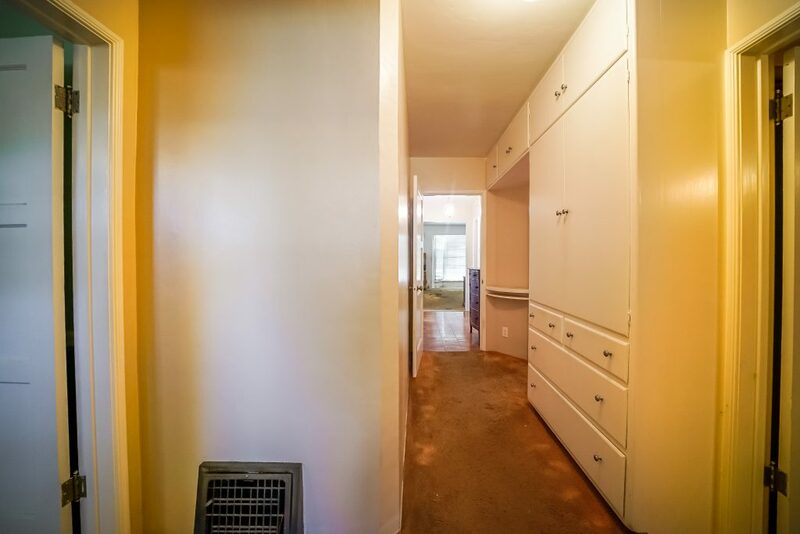 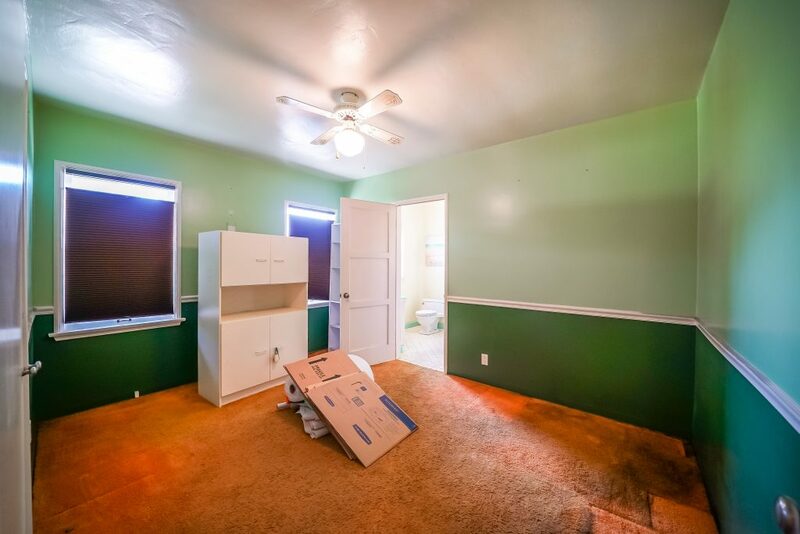 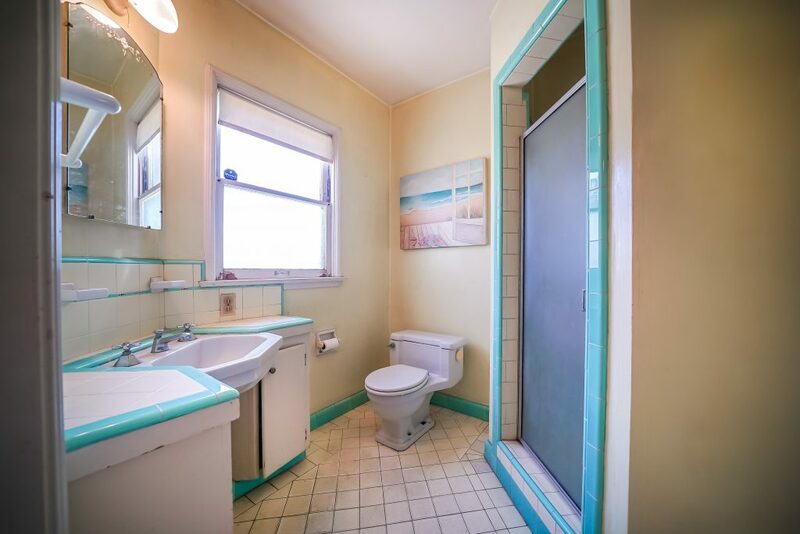 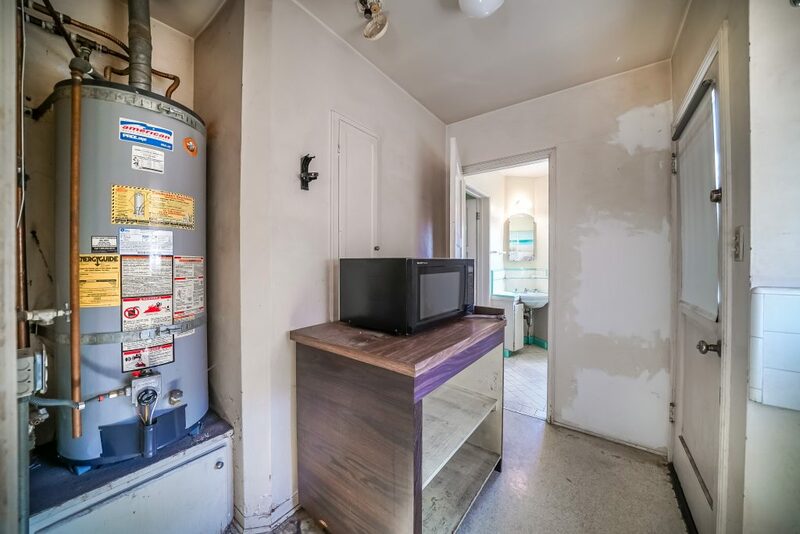 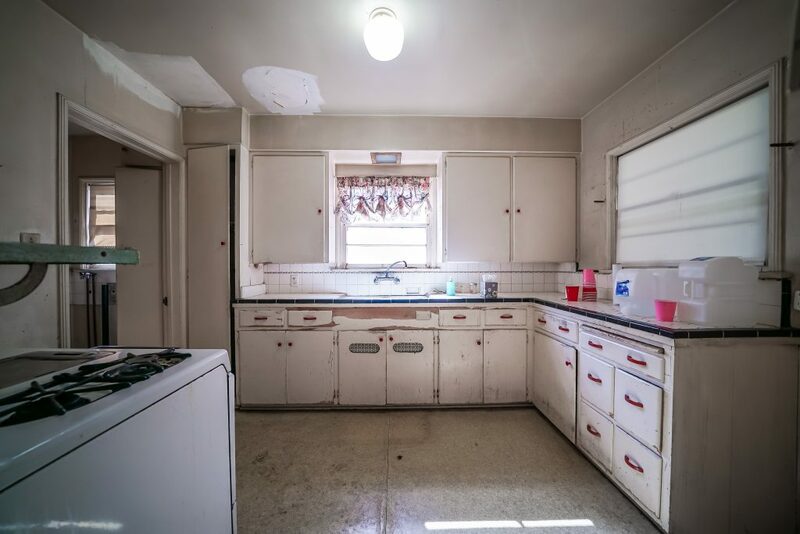 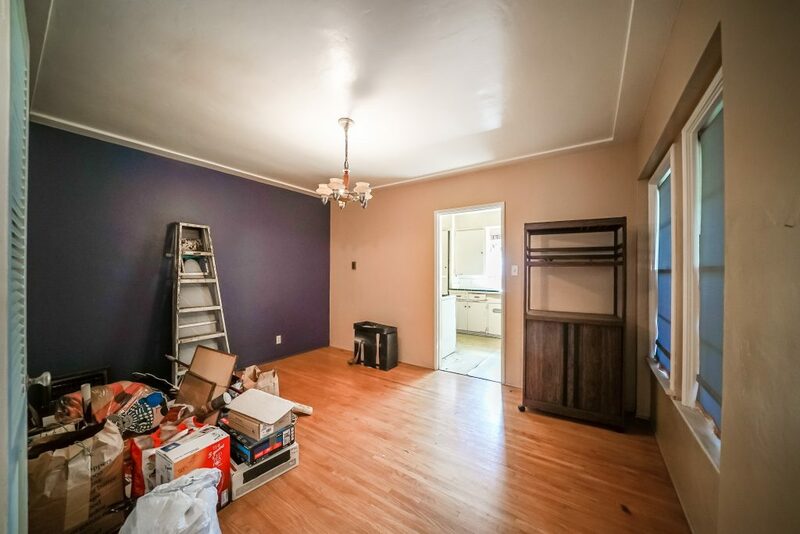 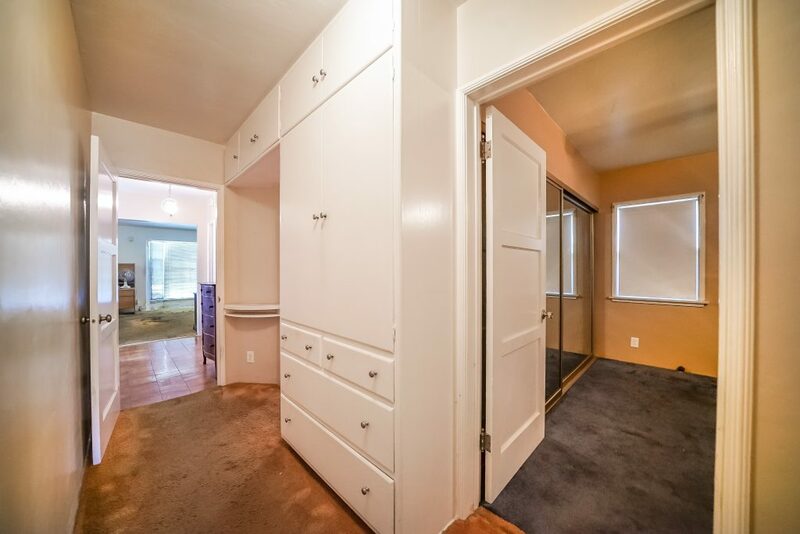 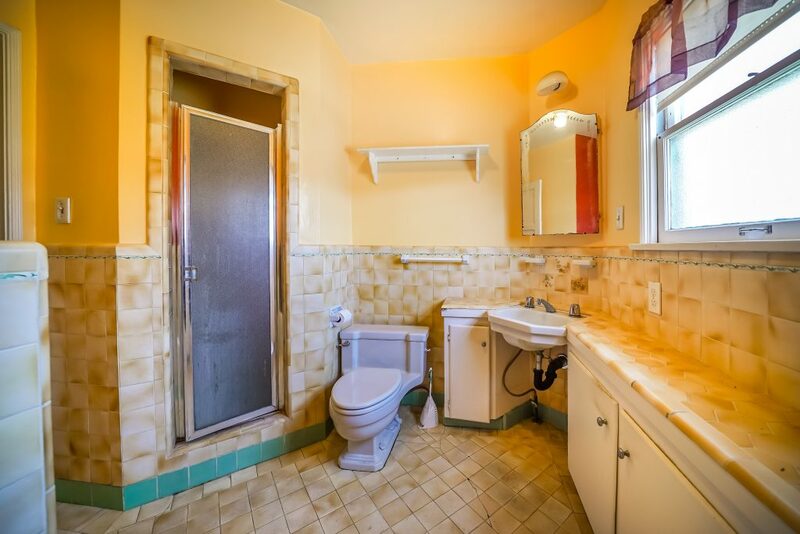 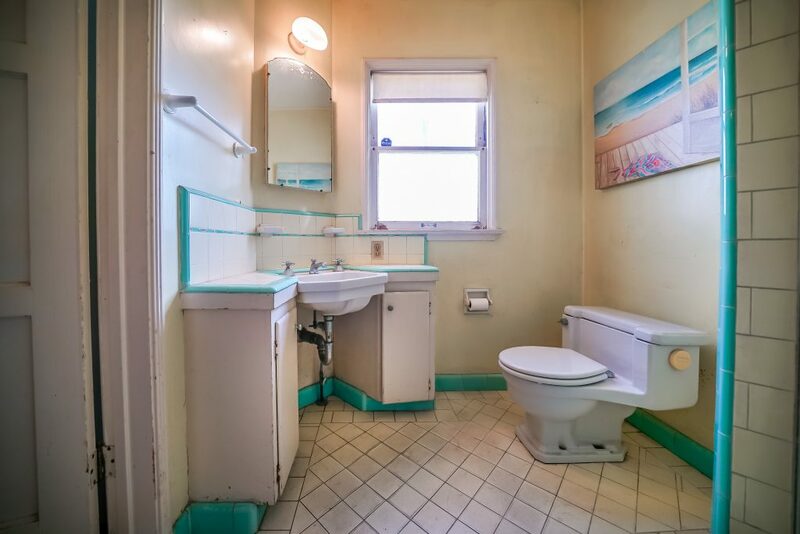 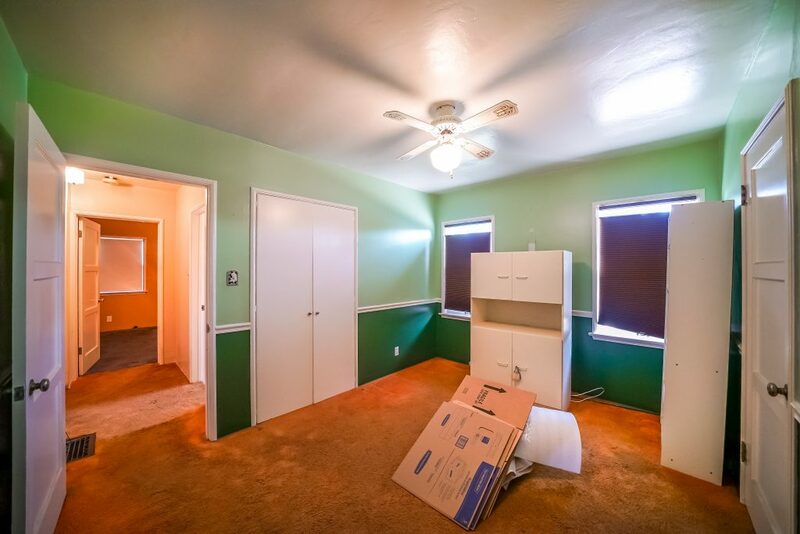 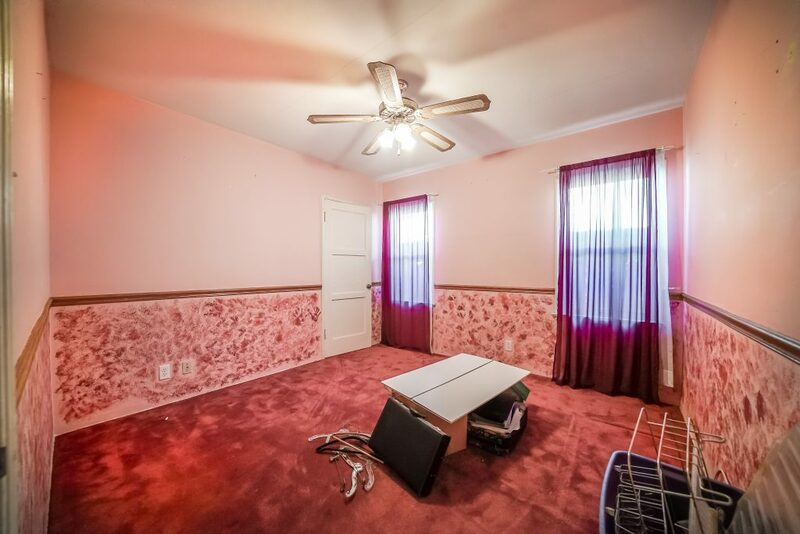 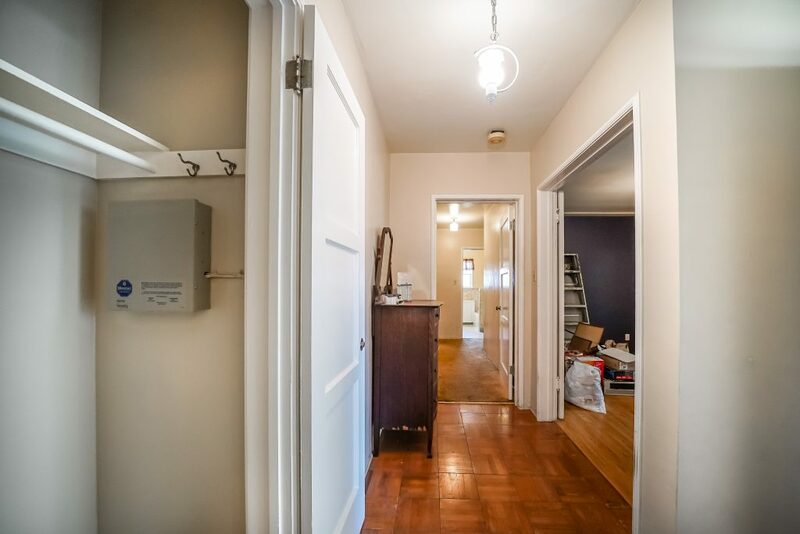 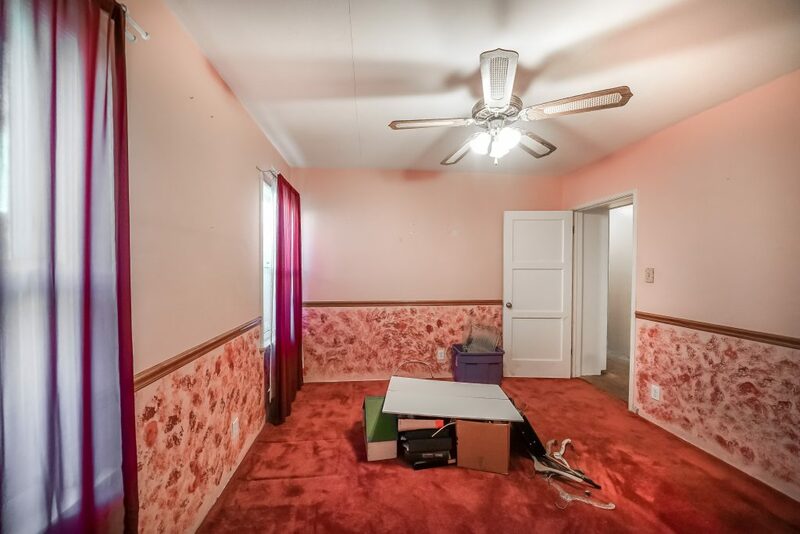 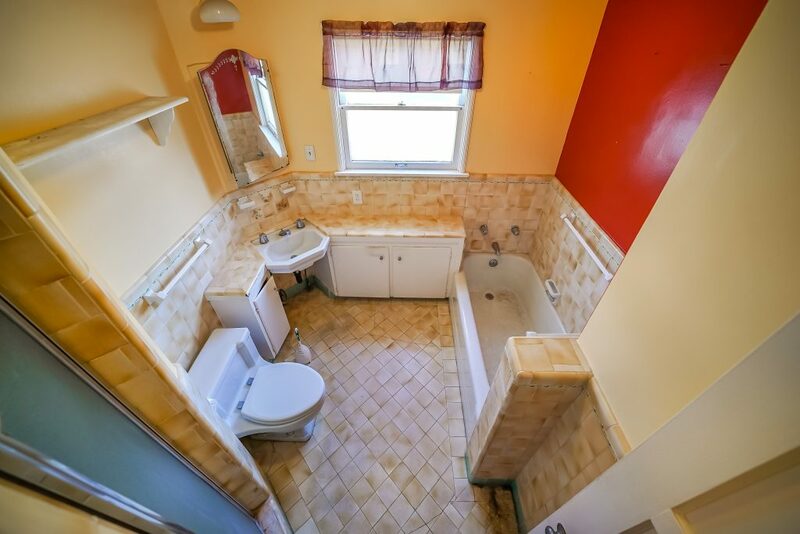 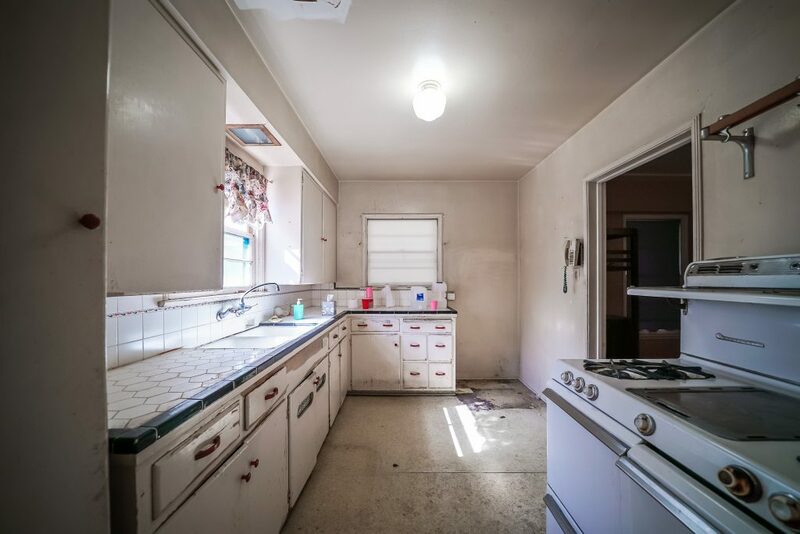 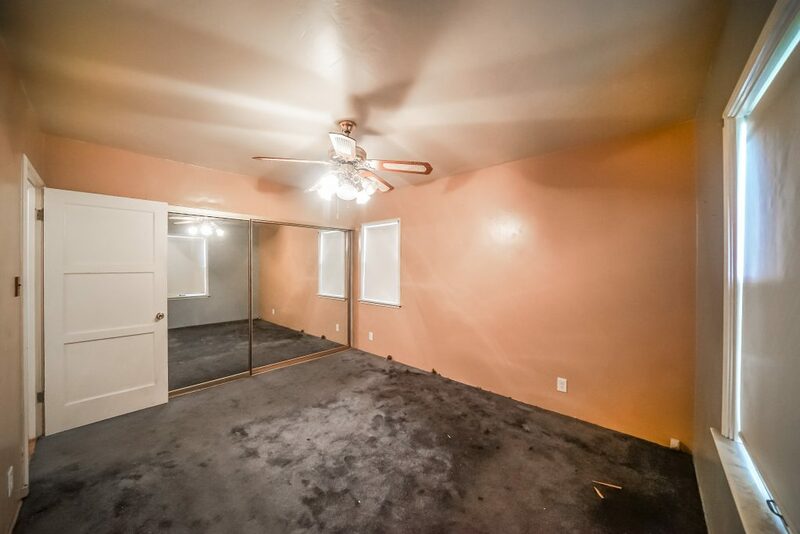 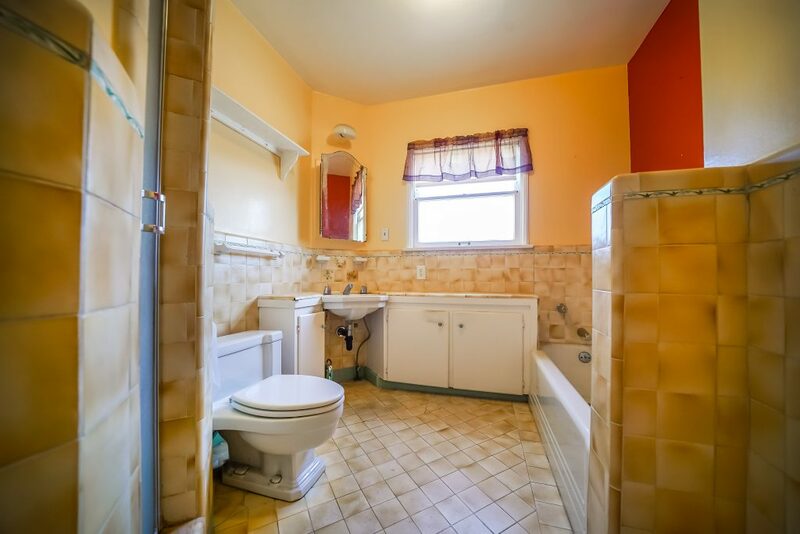 Current home boasts 3 bedrooms, 2 bathrooms, 1,500 sq feet and nice yard.